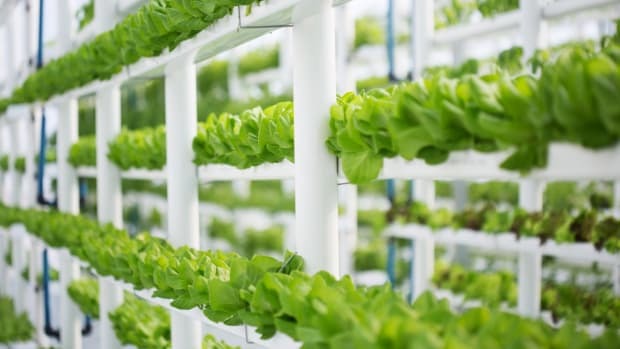 Currently, hydroponic and aquaponic farming methods are eligible for the USDA organic certification despite using no soil—a point many members of the organic industry say is significant because soil plays a huge part of the process of becoming an organic producer. 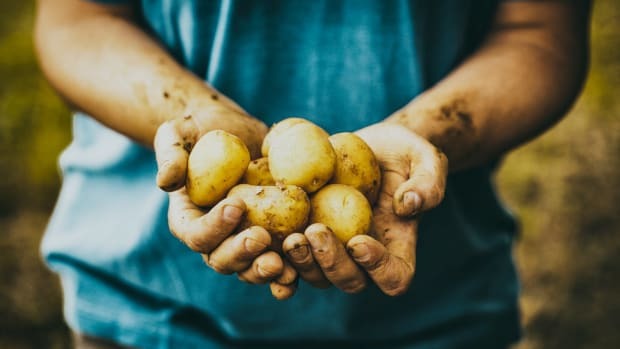 Not only is cleaning up soil and ensuring that it’s free from agricultural runoff, banned pesticides, herbicides, fungicides, and fertilizers, critical to the quality of the food, but it&apos;s also vital to the environment and ecosystems connected to it. 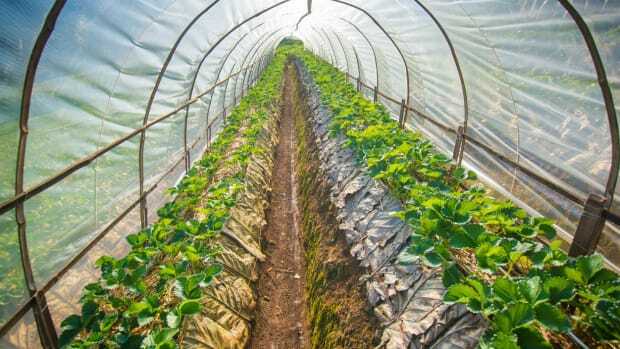 "Soilless, hydroponic/container growing is not necessarily &apos;bad,&apos; it simply isn’t organic, by law," says The Cornucopia Institute, the organic industry&apos;s leading watchdog group. 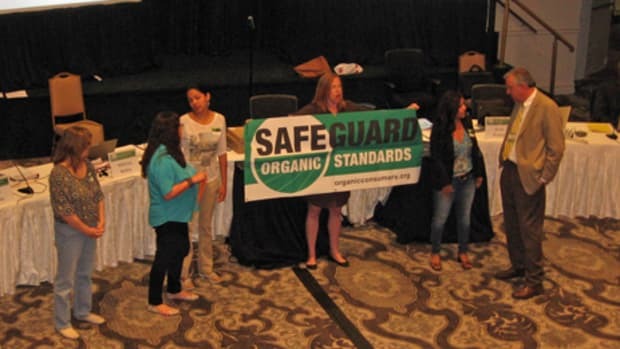 "Allowing year-round imports from countries where hydroponic/container growing is illegal, then labeling and selling them as organic in this country, undercuts legitimate US organic farmers. 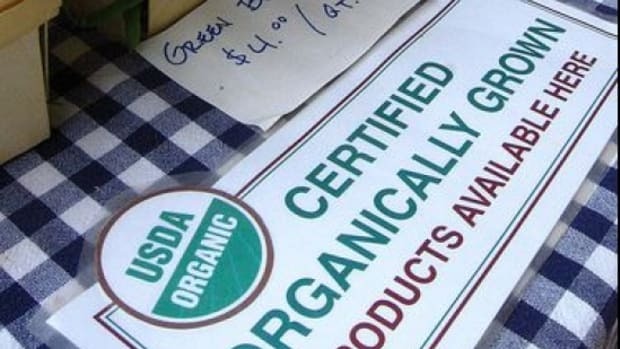 It is dead wrong—and patently illegal under the Organic Foods Production Act and the current regulations." 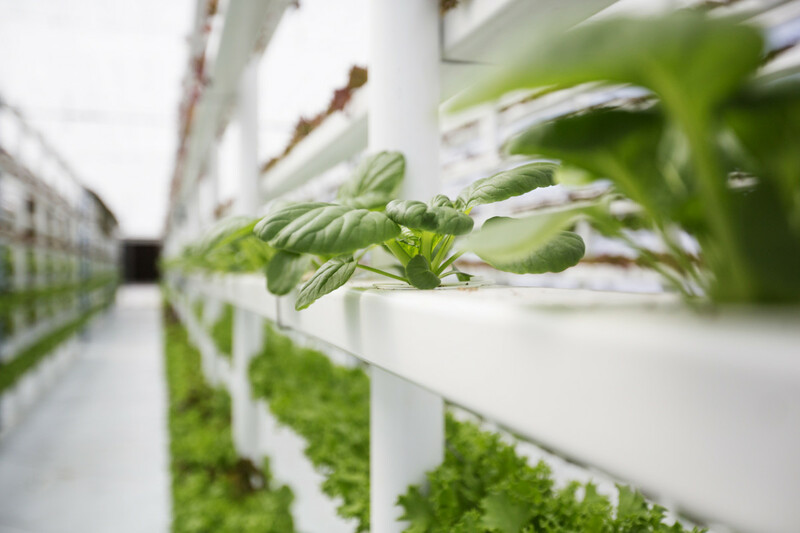 Much of the confusion lies in the National Organic Program’s definitions of organic, and more specifically, the definitions of both hydroponic and aquaponics farming methods that don’t involve soil. While some water-based growing methods rely on liquid fertilizers and rocks, soil is otherwise absent from the process. Hydroponics and aquaponics have been certified through the program since the USDA developed the standards in 2002. 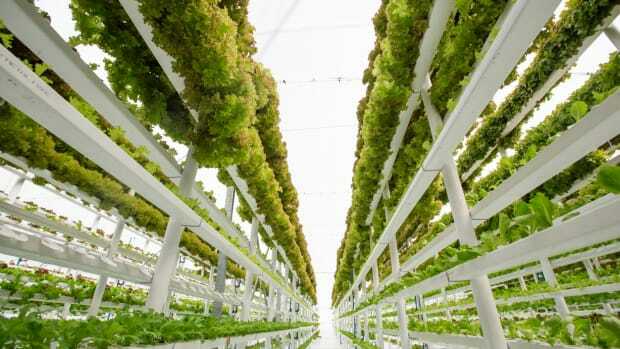 They make growing in soil-less environments possible, such as urban areas. 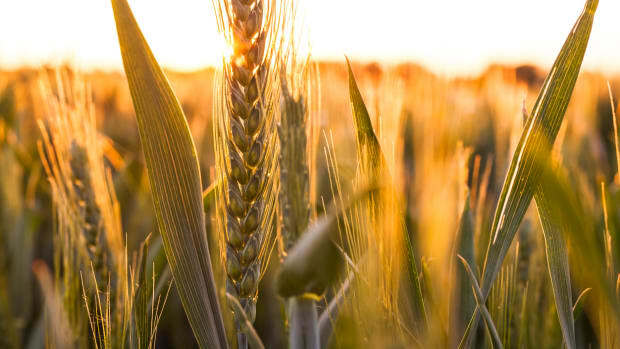 The water-based growing methods also reduce the risk of pests and weeds, common issues with soil-based growing methods that increase the needs of pesticides and herbicides. But there are so many types of aquaponic and hydroponic growing that the NOSB is requesting more information on the specific growing mechanisms of these systems in order to determine whether or not the methods can continue to qualify as organic. “The NOP should adopt the European standard that requires that organic crops be grown in the soil in the ground, except for edible sprouts, aquatic plants growing outdoors in their native ecosystems, and transplants sold in their containers,” The Cornucopia Institute noted in its public comments to the NOSB. 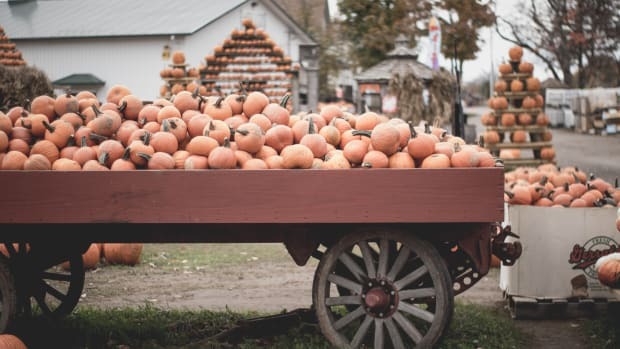 Frankel says the organic industry shouldn’t expect a decision in October, either, citing significant turnover in the board earlier this year adding to the decision-making processes. “NOSB has not yet achieved consensus among its members regarding definitions, and without definitions a vote on prohibition cannot occur,” he said.